Bringing his signature sound to Crosstown Rebels, delightfully unconventional producer SIS delivers his third release on the label, The Blind Side. 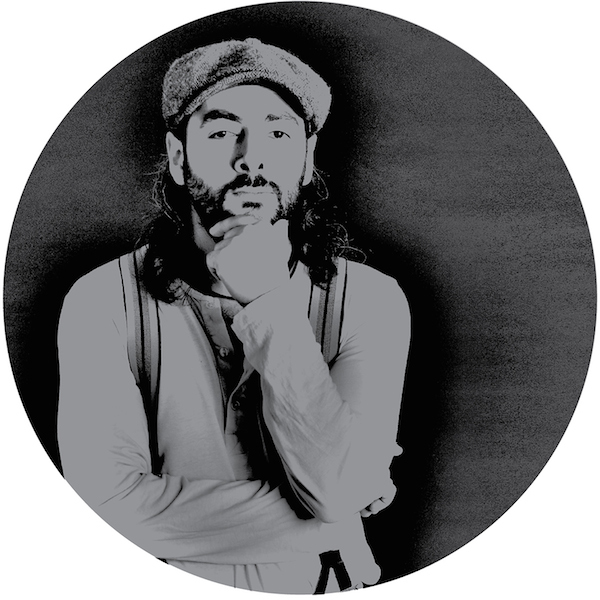 Hot on the heels of his Boabab album on Mobilee, Rodriguez Jr. delivers a stunning remix on the B-side. The Blind Side is set to soundtrack the summer, an incredibly infectious track with its exotic and intricate drum workouts and alluring vocal cuts. On the flip, Rodriguez Jr. brings in deep pads, uplifting melodic keys and a storming piano lines for a whole new take on the original. Taking his artistic enthusiasm from his Turkish father, SIS grew up in Berlin surrounded by music. Following a series of releases on Nick Curly’s Cecille, Ricardo Villalobos who loved his track Trompeta so much that he released it on his boutique label picked up the German producer Sei es Drum in 2008. His success of Trompeta led to an avalanche of recognition, Groove Magazine and ‘Newcomer of the Year’ by Raveline Mag named him both ‘Producer of the Year’. In 2011 SIS launched his own label Cocolino where he released his debut three-part album Dejame. Olivier Mateu aka Rodriguez Jr. grew up in the south of France and moved to Paris as a young adult and soon formed the electro group The Youngsters. Signed by Laurent Garnier to F Communications, the duo released two albums and a string of successful singles. Focusing on a different alias, Rodriguez Jr. gave Olivier the freedom to run with his creativity, which can be seen in his acclaimed live shows.